Rex Allen was an American film actor, singer and songwriter, known as the Arizona Cowboy. Rex Allen was particularly known as the narrator in many Disney nature and Western film productions. One of Rex Allen's most successful singles was "Don't Go Near the Indians", which reached the top 5 of Billboard magazine's Hot Country Singles chart in November 1962. Rex Allen wrote and recorded many songs, a number of which were featured in his own films. 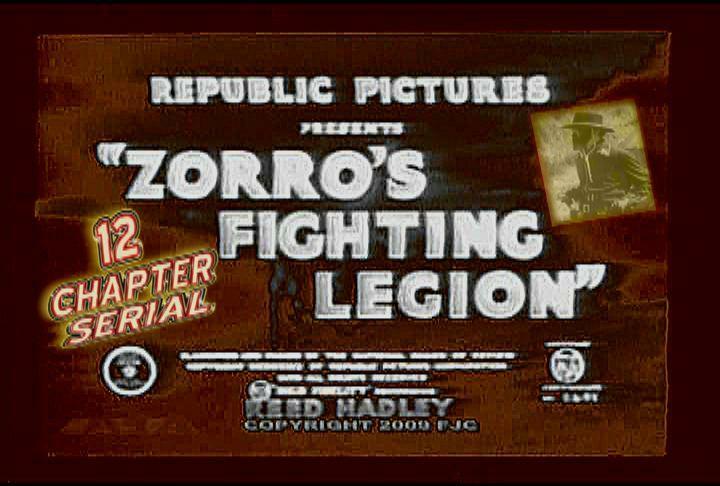 Late in coming to the industry, his film career was relatively short as the popularity of westerns dwindled by the mid 1950s. Rex Allen has the recognition of making the last singing western in 1954. 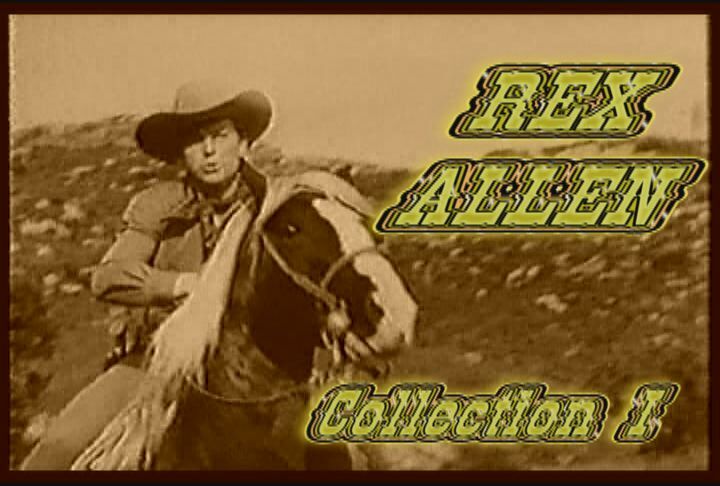 As other cowboy stars made the transition to television, Rex Allen tried as well. In 1961 Rex Allen was one of five rotating hosts for NBC-TV's Five Star Jubilee. Rex Allen was gifted with a rich, pleasant voice, perfectly suited for narration and was able to find considerable work as a narrator in a variety of films especially for Walt Disney Pictures wildlife films and TV shows. 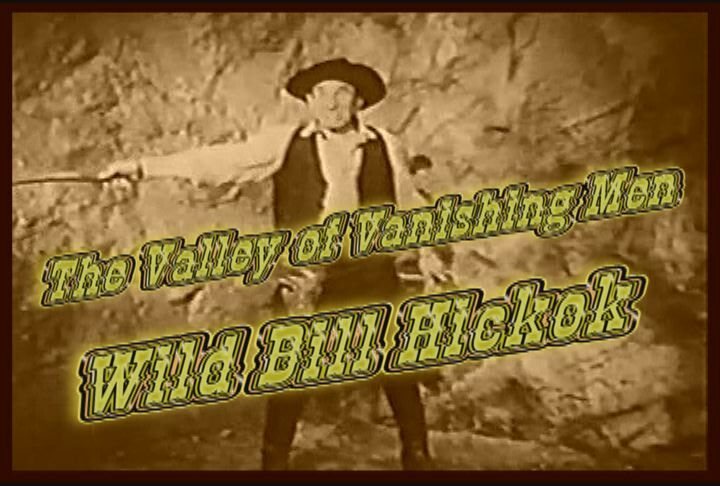 The work earned him the nickname, "The Voice of the West." Rex Allen also was the voice of the father on Disney's Carousel of Progress. Rex Allen provided the narration for the 1973 Hanna-Barbera animated film Charlotte's Web as wellas the voice behind Purina Dog Chow commercials for many years. After moving to Sonoita, Arizona in the early 1990s, Rex Allen was a viable voice talent almost until his death, recording hundreds of national advertising voice tracks at his favorite Tucson studio, Porter Sound. For his contribution to the motion picture industry, Rex Allen was given a star on the Hollywood Walk of Fame at 6821 Hollywood Blvd. In 1983, Rex Allen was inducted into the Western Performers Hall of Fame at the National Cowboy & Western Heritage Museum in Oklahoma City, Oklahoma. In 1989 his life story was told in the book Rex Allen: "My Life" Sunrise to Sunset–The Arizona Cowboy written by Paula Simpson-Witt and Snuff Garrett.